Plumbers.net presents Mr. Leak for your Paramus plumbing service needs. 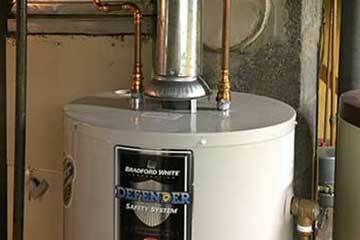 From every day plumbing problems to major plumbing emergencies, Mr. 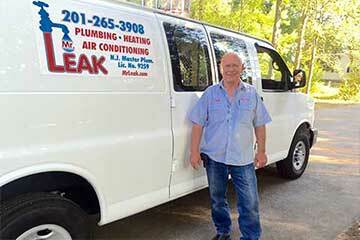 Leak is the Paramus Plumber for your home or business. 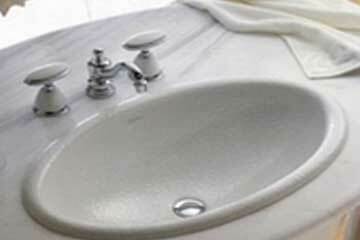 We are the fast, friendly, reliable Paramus Plumber you want for your plumbing project or emergency! We have a highly-experienced, professionally trained staff - experts in troubleshooting, repair, replacement, and new installation. We are a full-service Paramus Plumber as well as a heating and air conditioning contractor - we do it all! Hackensack NJ, Teaneck NJ, Fort Lee NJ, Fair Lawn NJ, Garfield NJ, Englewood NJ, Bergenfield NJ, Paramus NJ, Mahwah NJ, Ridgewood NJ, Lodi NJ, Cliffside Park NJ, Lyndhurst NJ, Palisades Park NJ, Elmwood Park NJ, Rutherford NJ, Dumont NJ, Wyckoff NJ, New Milford NJ, North Arlington NJ, Tenafly NJ, Ramsey NJ, Fairview NJ, Saddle Brook NJ, Oakland NJ, Ridgefield Park NJ, Hasbrouck Heights NJ, Glen Rock NJ, Edgewater NJ, River Edge NJ, Wallington NJ, Ridgefield NJ, Westwood NJ, Little Ferry NJ, Franklin Lakes NJ, Hillsdale NJ, River Vale NJ, Waldwick NJ, Maywood NJ, Washington NJ, Leonia NJ, East Rutherford NJ, Park Ridge NJ, Cresskill NJ, Closter NJ, Upper Saddle River NJ, Bogota NJ, Oradell NJ, Montvale NJ, Wood-Ridge NJ, Emerson NJ, Midland Park NJ, Allendale NJ, Carlstadt NJ, Old Tappan NJ, Woodcliff Lake NJ, Norwood NJ, Rochelle Park NJ, Englewood Cliffs NJ, Demarest NJ, Harrington Park NJ, Northvale NJ, Ho-Ho-Kus NJ, Haworth NJ, Saddle River NJ, Moonachie NJ, South Hackensack NJ, Alpine NJ, Rockleigh NJ, Teterboro NJ, and surrounding communities.